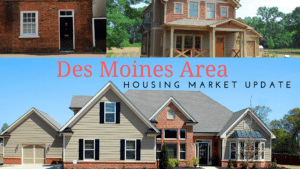 Urbandale is located in the northwest part of the Des Moines Metro Area at the intersections of Interstate 35, Interstate 80, and Iowa 141. 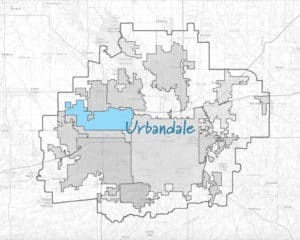 Urbandale is in both Polk and Dallas counties. While Urbandale has a large residential base, it is a rapidly growing industrial park inside and outside the 35-business loop. The city features over 850 acres of parks and 33+ miles for recreational trails that connect to joining communities. A unique blend of residential, business and green space in Urbandale make it a one of a kind area. 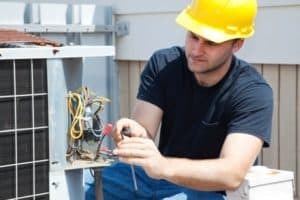 Here are some things you will find in the Urbandale community. Aspen Athleticclubs has 2 Locations in t Urbandale (Merle Hay & Hickmann Rd) The club features cardo classes, personal training, Tennis, Tanning, and a large selection of weights and exercise equipment. Retail shops and businesses are abundant throughout Urbandale, several are located on Douglas, Meredith, 86th and 100th streets. Living History Farmson Hickman Rd is an interactive 500-acre outdoor museum which educates and entertains. Features events, programs, classes, and camps. 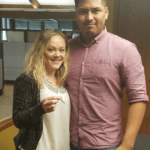 Urbandale Chamber of Commerce Business development, networking, and community news.